Lava launched Flair S1, the company’s latest budget Smartphone. 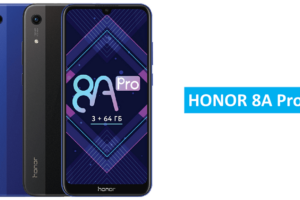 The price of the Smartphone is mentioned in the official site as Rs 4,349. 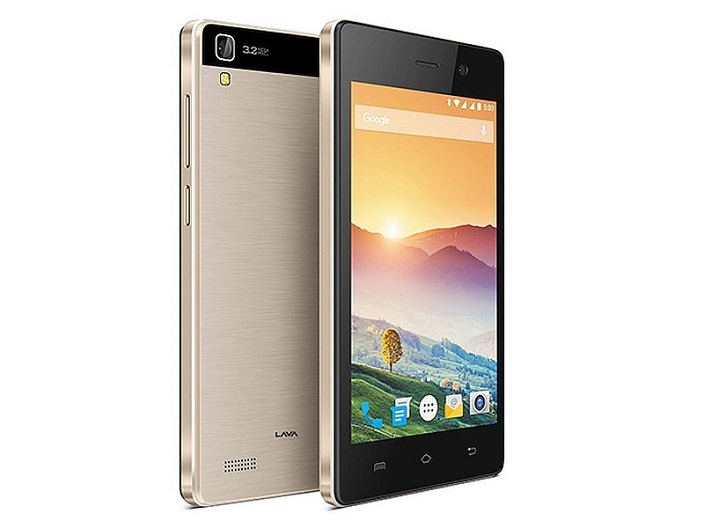 However, Lava Flair S1 can be obtained at Rs 3,799 through third party sellers. The device sports a 4.5-inch FWVGA display at a resolution of 480 x 854 pixels. It is powered by 512 MB RAM and 1.3 GHz dual-core processor and runs on Android 5.1 Lollipop. The device is packed with an 8 GB internal storage and can be expanded up to 32 GB using microSD card. Flair S1 has 3.2 MP autofocus Primary Camera with LED flash and a 0.3 MP Selfie camera. 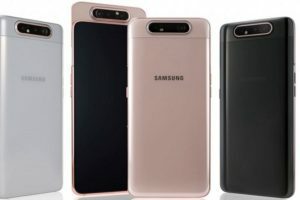 The device is also powered by a 1750 mAh battery which according to the company can be used for 9 hours of talktime on 3G networks and 13 hours of talktime on 2G networks. The connectivity department of the device looks fine with GPRS/EDGE, 3G, USB-OTG, Micro-USB 2.0, FM Radio, Bluetooth v4.0 and Wi-Fi 802.11 b/g/n with hotspot functionality. Lava Flair S1 weighs 143 grams with a dimensions of 135x67x9.05mm and is available in Champagne Gold and Black colors.